All of the albums on black metal label Forbidden Records Bandcamp are now available as name-your-price downloads. 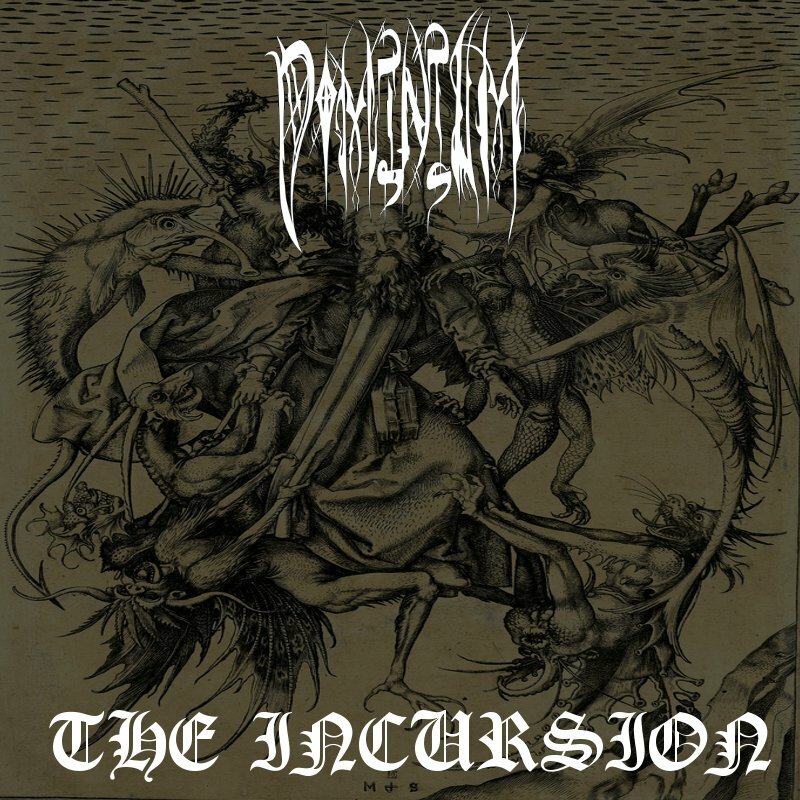 The latest release is Dominium's The Incursion; an EP of raw and intense black metal, and also a teaser of things to come. This is the first release from Dominium since they reformed in 2011 (originally from 1999, they split up in 2002) and features re-recordings of earlier songs and a new one, the pummeling Unleashed.